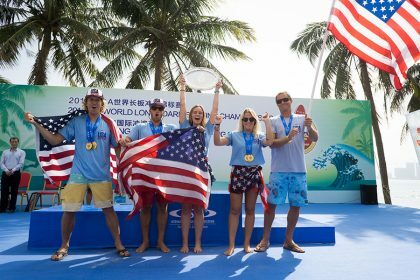 The 2018 ISA World Longboard Surfing Championship in Wanning, China has broken the athlete participation record. 71 longboarders from 22 nations have gathered at the renowned point break of Riyue Bay in Wanning, China to represent their nations and compete for Gold. 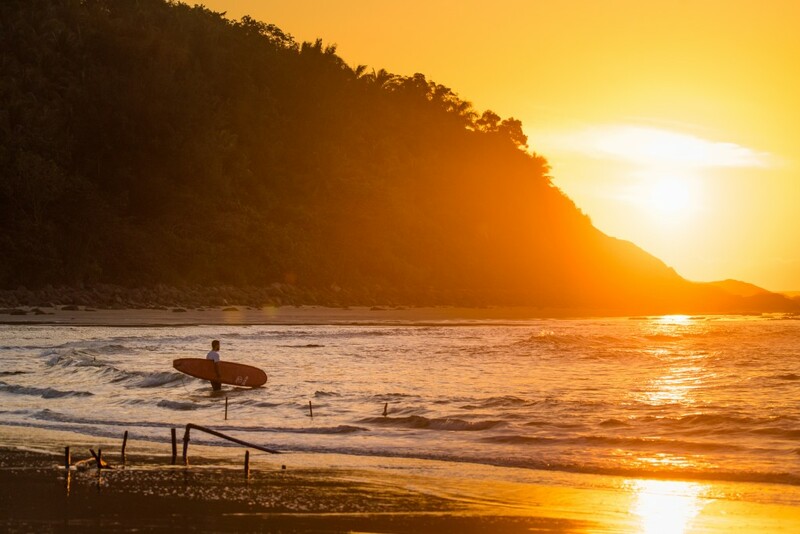 All five continents of the globe will be represented in the event, including the participation of non-traditional surfing nations such as China, Chinese Taipei, Germany, Israel, and Russia. Among the record number of athletes are some of the world’s top talent in the sport. Star athletes that are set to compete include Honolua Blomfield (HAW), Rachel Tilly (USA), Tory Gilkerson (USA), and Chloe Calmon (BRA) in the women’s division, and Ben Skinner (ENG), Phil Rajzman (BRA), Kai Sallas (HAW), and Tony Silvagni (USA) in the Men’s. To see a full list of participating nations and their rosters, click here. On Friday the Opening Ceremony will inaugurate the competition at Riyue Bay, the first edition to ever take place in China. The Parade of Nations will kick off the Opening Ceremony, with all 22 nations parading down the beach of Riyue Bay waving their country flags in displays of national pride. The parade will lead to the Opening Ceremony stage where each delegation will participate in the ISA’s signature Sands of the World Ceremony, pouring sand from their local beach into a clear container, symbolizing the peaceful gathering of nations of the world through longboard. “We are ecstatic to bring the ISA World Longboard Surfing Championship to China for the first time ever in recording-breaking fashion. The growth of the sport of Surfing, and particularly the longboard discipline, is on full display with this incredible athlete turnout. “The increase in athlete participation witnessed in this event can be attributed to multiple initiatives by the ISA, including the ISA’s push to grow the sport in non-traditional Surfing nations, the addition of gender-equal divisions in the 2018 edition, and the history of major ISA events held in the country. The 2018 ISA World Longboard Surfing Championship will be streamed live January 19-25 on www.isaworlds.com. Schedule is subject to changes.